The professional football season might have ended with the Super Bowl this weekend, but another season is kicking off just a week later. 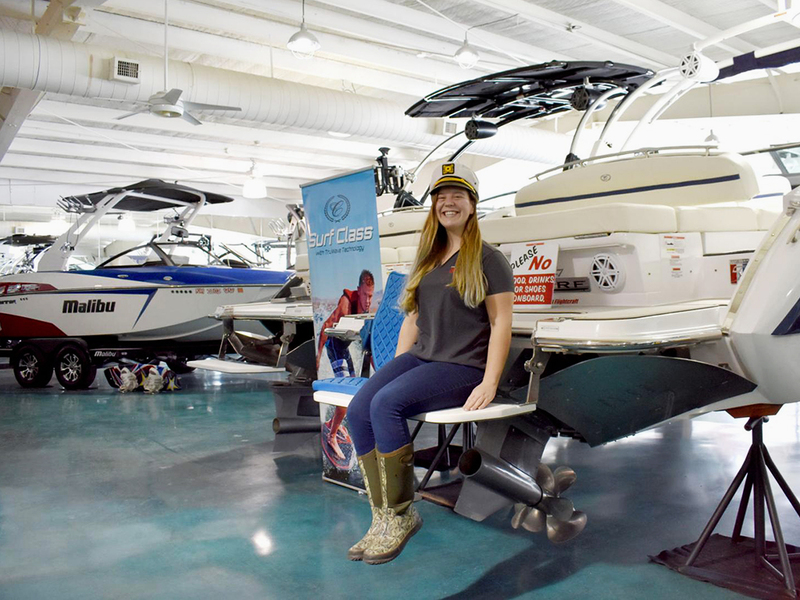 For boat dealers, the New England Boat Show, held Feb. 9-17 in Boston, represents the start of the year’s sales season. “The Boston Boat Show is kind of like the Super Bowl of boat shows,” said Jason St. Gelais, sales associate at East Coast Flightcraft. Flightcraft goes to eight or 10 boat shows a year, as far away as Los Angeles. But, especially for dealers around the Northeast, those other shows only serve as warm-ups. “It’s the biggest event in New England, for every dealer that is attending, and for the consumer as well,” St. Gelais said. The New England Boat Show will be held in South Boston, at the Boston Convention and Exhibition Center.